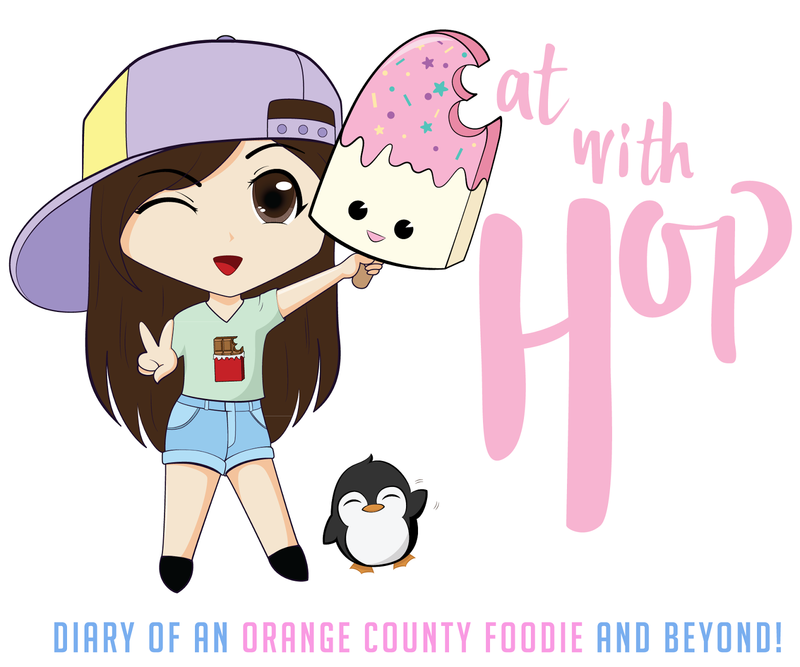 February 2019 - EAT WITH HOP! Hok Tea, a boba chain from Taiwan, has a location in Westminster and is doing a Lunar New Year promotion! Slapfish in Huntington Beach has a special deal today.... because it rarely rains in California!